We understand that it can be difficult without professional resources and assistance. 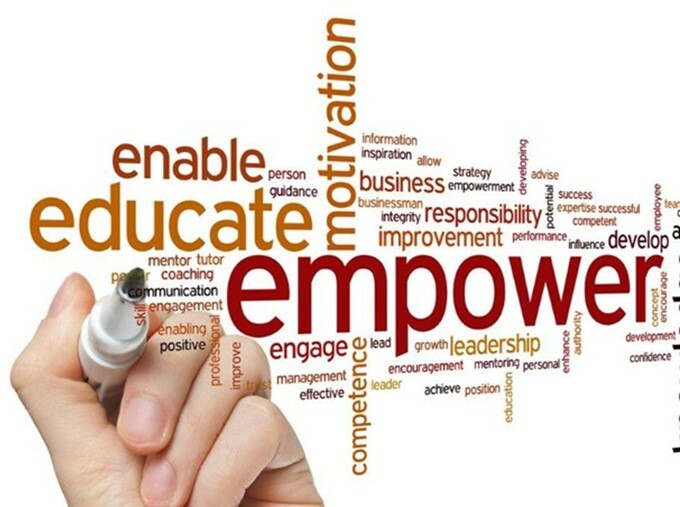 Our focus is on encouraging professional development and increasing awareness. As Independent Nurses strive to achieve performance excellence, it is essential to comply with Ohio’s laws and regulations that pertain to the independent home health care profession. RN Nursing Supervisory Services strive to always provide clients with important information, services and products to assist you with maintaining state compliance. Throughout the whole process that you are our client, we make it part of our work to educate you, giving you the knowledge that you need to maintain and manage your independent nursing career better. RNSPV is committed to providing exceptional resources to help Independent non-agency nurses succeed. 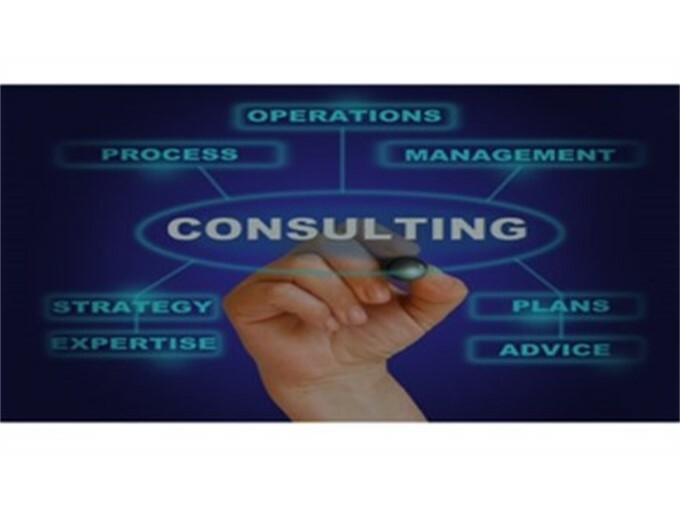 Our consulting services offer a range of personal consultation options tailored to your level of preparedness. We implement systems to ensure that we keep our clients updated with the current Ohio Department of Medicaid’s trends. That’s because we know what it’s like to be without the necessary information for compliance. We protect your money.